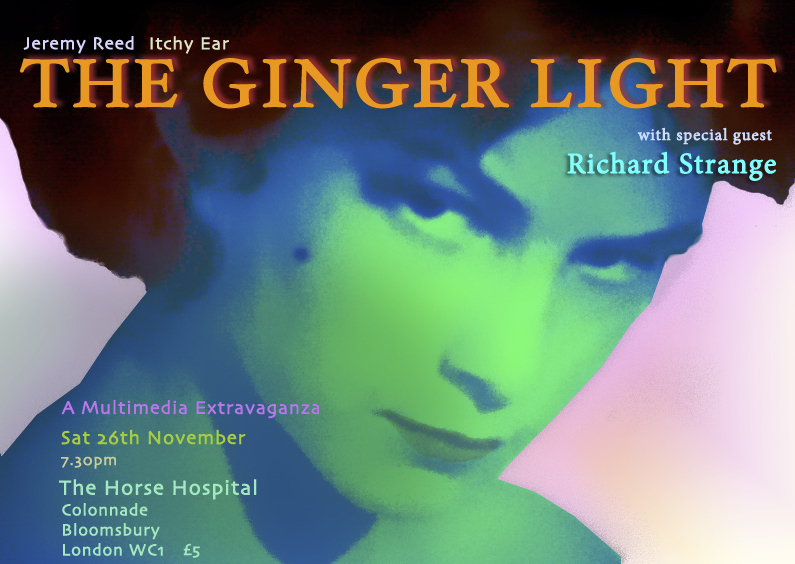 The poetry performance spectacular by the Ginger Light, fronted by the only glamour poet Jeremy Reed and backed by the street-wired sounds of producer and musician Itchy Ear return this Saturday, November 26, to the Horse Hospital, Russell Square, London WC1. They will be supported by musician, composer, nightclub host, actor, curator and adventurer and Cabaret Futura impresario – are there no end to his talents? – Richard Strange. Doors open at 7.30. £5. 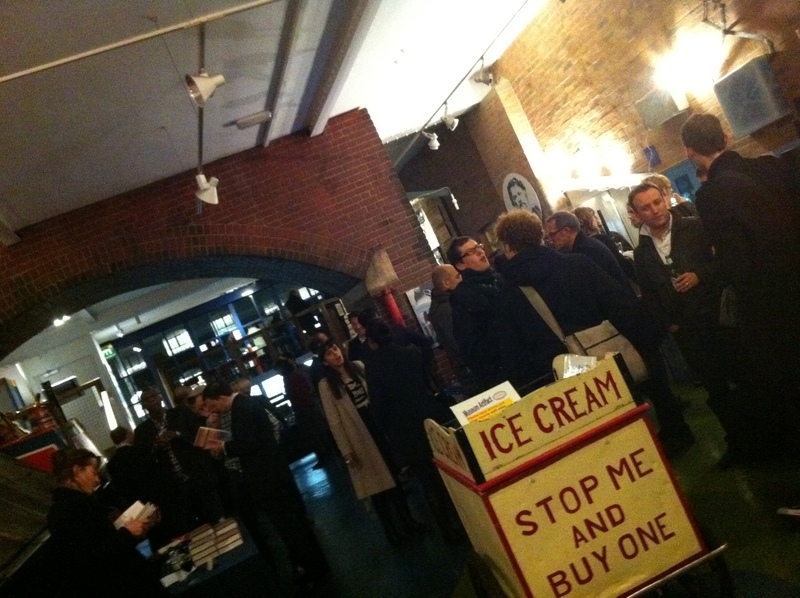 To the launch of Londoners. 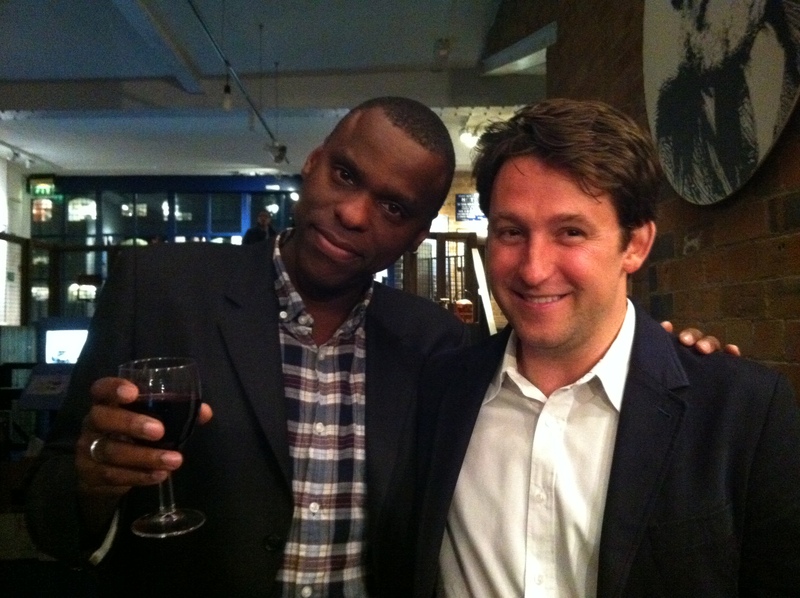 My good friend, the author Stephen Thompson invited me to accompany him to the launch party of the book, Londoners, by fellow writer Craig Taylor which was held at the Canal Museum, in the back streets of the now newly smartened up Kings Cross. Published this week by Granta, Londoners is Craig’s attempt to “assemble an oral history of London, a panoramic portrait of the city and as much about Londoners as about London itself”. To this ambitious end, which took him five years (and I, for one, do not relish the sheer amount of grinding transcription this entailed), he interviewed 300 Londoners across everyone of its boroughs and “gathered almost a million words of conversation” of the city’s glorious cacophony and already the book is receiving some fantastic coverage (and see my earlier post below) in the press. A large number of the Londoners Craig interviewed were present at the Canal Museum event and Stephen and I fell into conversation with the garrulous cab-driver from Essex, and his wife, who contributed to the book. As Craig said in the short speech he gave, look around and talk to someone you don’t know. Thanks for the invite, Stephen! 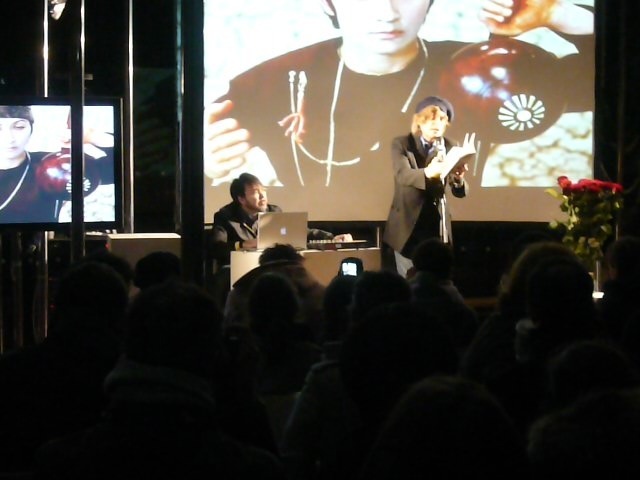 It was a fantastic night. So, an experiment. Here is a (very) short story which I wrote, perhaps, over 20 years ago, it being one of my first attempts at fiction. I found the original typed pages this year and thought that perhaps I would post them here. I’m not sure how legible they will be on this platform. But here goes. Growing up in the UK in 70s was quite a different experience to doing so now. Most families weren’t, how can I put it, child-centred. It was more like children should be seen and not heard, at least that’s how I remember things. But I was just another tortured teen, I suppose. Let me know what you think and I’ll post some more. Apparently, all has been quiet on the Foggy Sapphires front. But appearances can be deceptive, as we all know, and let me reassure you that I have been working on some great material which is due to be posted here very soon. However, apologies for not updating here with much regularity. Tomorrow, however, I am very much looking forward to be attending the launch of a new Granta publication, “Londoners” by Craig Taylor. The book has already been reviewed in last week’s Guardian by Sukhdev Sandhu and seems to be a beautifully written, fascinating new work. 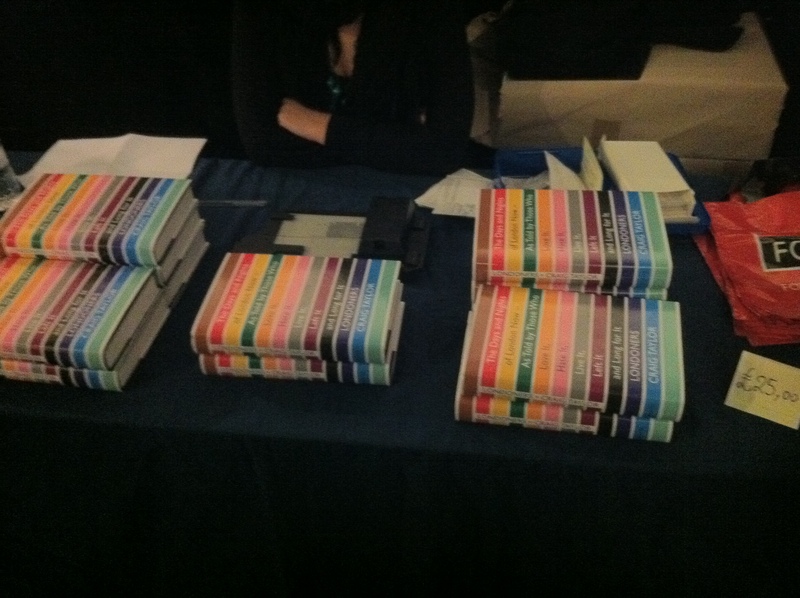 The book has also hoved into the sight of Iain Sinclair who has also covered it – again, for the Guardian. I intend to take some pictures and report from the launch.